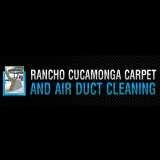 Rialto carpet cleaning business now involves the cleaning of carpets & upholstery both domestic and commercial, inspections related to cleaning, manufacture or installation of carpets.  Consulting with regards to cleaning programs and teaching the skill of cleaning carpets, curtains, rugs, upholstery, spot & stain removal and indoor air quality to various organisations as well as individuals. 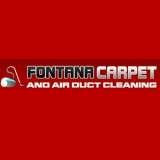 Call us now for a free estimate all over Rialto and the surrounding areas!